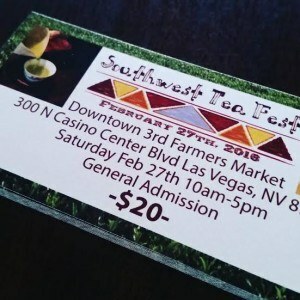 The SW Tea Fest, Las Vegas’ first and only tea festival, will kick-off at 10:00am on Saturday, February 27th, 2016. The event will take place at the Downtown 3rd Farmers Market, right in the heart of vibrant Downtown Las Vegas. Tickets are $20 and can be purchased ahead of the event here. The festival is organized by VegasTechFund-backed founder Elyse Petersen (founder of Tealet) and Naomi Rosen from Joy’s Teaspoon. The duo strive to bring together tea knowledge, culture and community in Las Vegas. This year is the debut of the festival and year after year, this event will be held to offer demonstrations, education, and to showcase businesses. 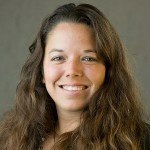 The VegasTechFund-backed Tealet team moved to downtown Las Vegas in late 2013 from Honolulu, HI. The SW Tea Fest organization team announced that Grammy nominated musician Youssoupha Sidibe will be performing and pouring tea at this year’s tea festival. Sidibe is a Senegalese West African Kora (African harp) player who blends reggae and Western music to create a beautiful, spiritual style. He has performed for thousands of people over the last 25 years and has collaborated with Matsiyahu, India Arie, Bela Fleck and the Flecktones and many others. The first 500 attendees through the doors will receive swag bags that have been provided by PlumDeluxe.com, the writings of Earlene Grey, and SerendipiTea. 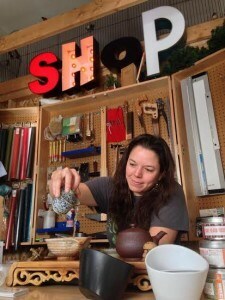 Tipcup, New York City and Finland are super proud of Tea Guru Elyse & Tealet!! Happy Tea Tipping! !